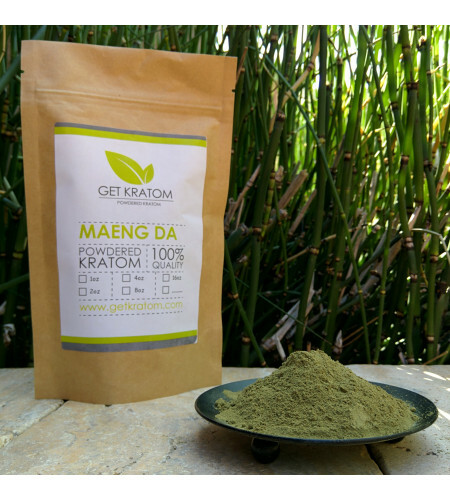 Our Maeng Da Kratom has unmatched potency! 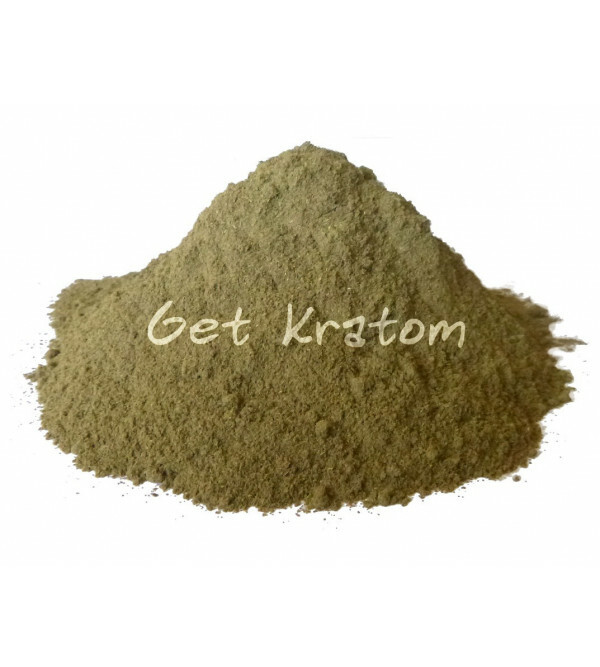 Maeng Da has been historically used for various purposes, but many find its energizing, yet still relaxing, properties to be most the unique and beneficial among kratom strains. Maeng Da is touted to be the strongest raw leaf kratom.